From left to right: Andrew Ackah, CEO Dentsu Aegis Network in Ghana; Emeka Okeke CEO Dentsu Aegis Network in Nigeria; Torgbor Mensah, Chairman of the Argon Group in Ghana and Bevis Hoets, Operational Director, Dentsu Aegis Network SSA. 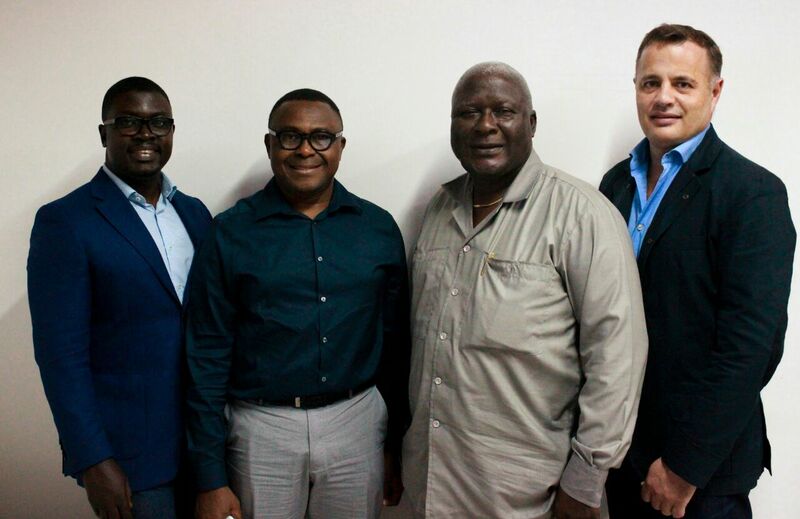 Established in 2009, Adams Media will be integrated into Carat – Dentsu Aegis’s global media agency – further cementing its existing relationship and success as Carat’s affiliate in the Ghanaian market. 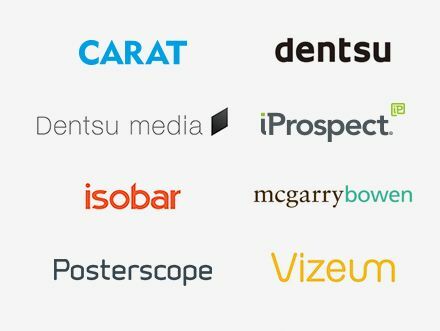 With a solid track record for helping clients grow their brands via innovative media ideas using the right media channels, its team of 24 staff members has serviced blue chip clients including Coca-Cola, Microsoft and Philips. 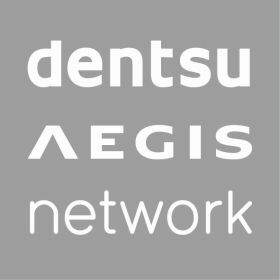 “I am really excited about the opportunity to lead the Dentsu Aegis Network business in Ghana. This will enable us to combine the best of local expertise, with world-class tools and systems that will help our client base derive value from media owner relationships, enhance brand experiences and help cement digital as a means to maximise efficiencies and return on investment in our market,” said Andrew Ackah, CEO for Dentsu Aegis Network in Ghana.